We are often tempted to use our children as a sounding board when we are disgruntled with our spouse. Statements like, “You know your dad—he’s just too busy to be able to do that,” or, “One of these days he’ll have time for us,” are really out of place when shared with our children. Now don’t get me wrong—I have been just as guilty as the next gal in making comments such as these. But wrongfully so. And I regret those times that I gave in to emotional distress and let statements like those sneak out of my mouth. Watch Your Heart. Watch Your Mouth. All husbands struggle with balancing their responsibilities at work and making enough time to cover every need and desire on the homefront. Just like we wives struggle with meeting all of our own wishes and demands. The key, instead, is to process our feelings in a healthy and helpful manner and speak positively about our spouse to our kids—and help them to do the same. We want our children to respect their dad and to see him for all the positive impact he has in the family. Moms, a lot of this depends on how you view your husband and celebrate his role at home. Watch what you say about Dad. Especially when he disappoints in some way, guard your heart and watch your mouth. Our words go deep into hearts—ours and our children, so we need to make sure that what we are saying is building up and not tearing down. Especially when you are talking about Dad who may not even be around at the time. Whether it’s something that the kids are saying or what you are about to say yourself, turn those words around to be positive ones. Make it a big deal when Dad is home. Let the kids know that it’s a special time when Dad is able to be home for dinner, around on the weekend, or able to plan a Family Night for all to enjoy. Prepare for Dad’s daily homecoming at the end of the work day. Knowing how much coming home to a house that is peaceful and relatively in order meant to him, we liked to take the last bit of time before Dad’s arrival to do a quick pick up and to be prepared for him to arrive. Our kids would often wait in the driveway or stand at the door in salute as he walked in, then attacked him with hugs. 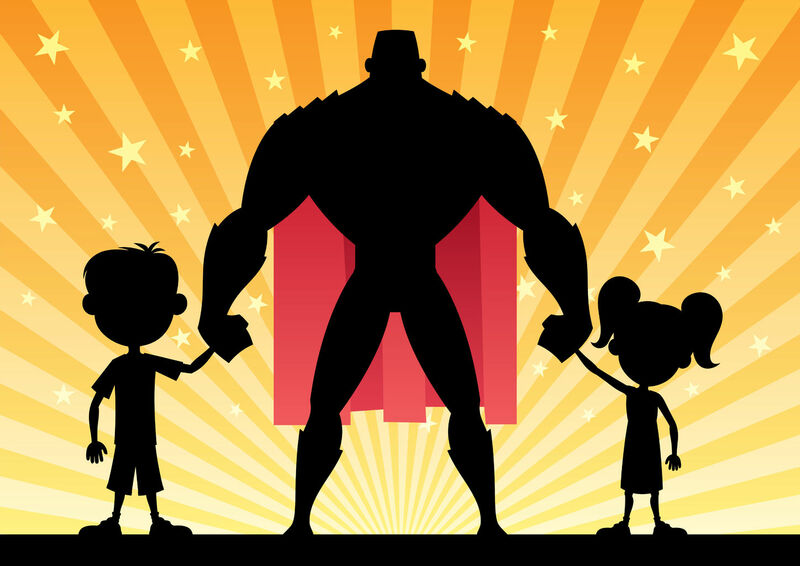 Since Mom is generally the one with the kids more often, making dad a star isn’t just a fun thing to do—it’s an essential way to create a healthy sense of honor among your kids. Question: How do you as a mom help cultivate a culture of honor for Dad in the family? Share your answer in the comments below.